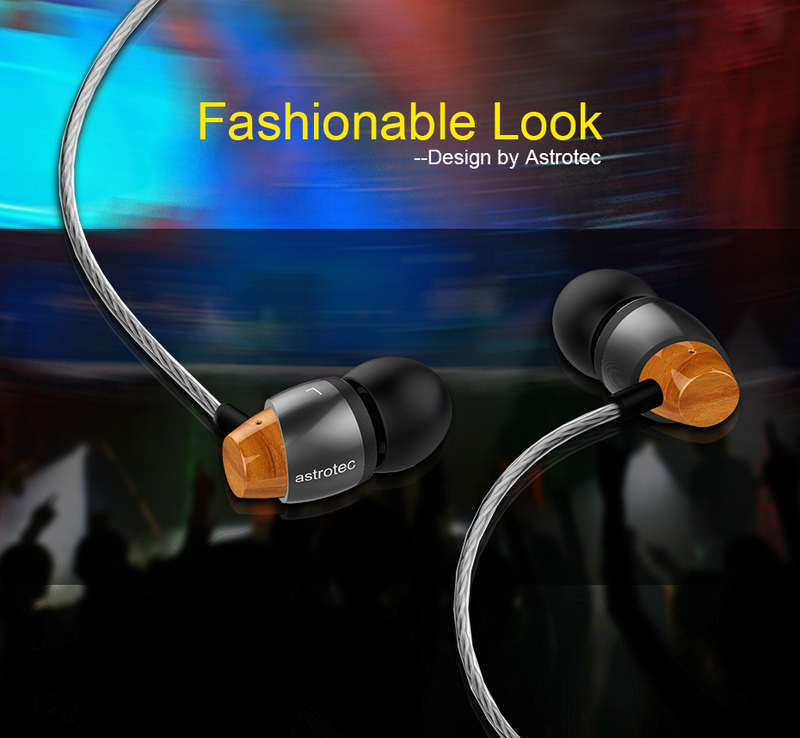 Astrotec is one of the famous middle-end and high-end HIFI headphone brand which owns patents including Chinese and also has the best professional acoustical technical staff. 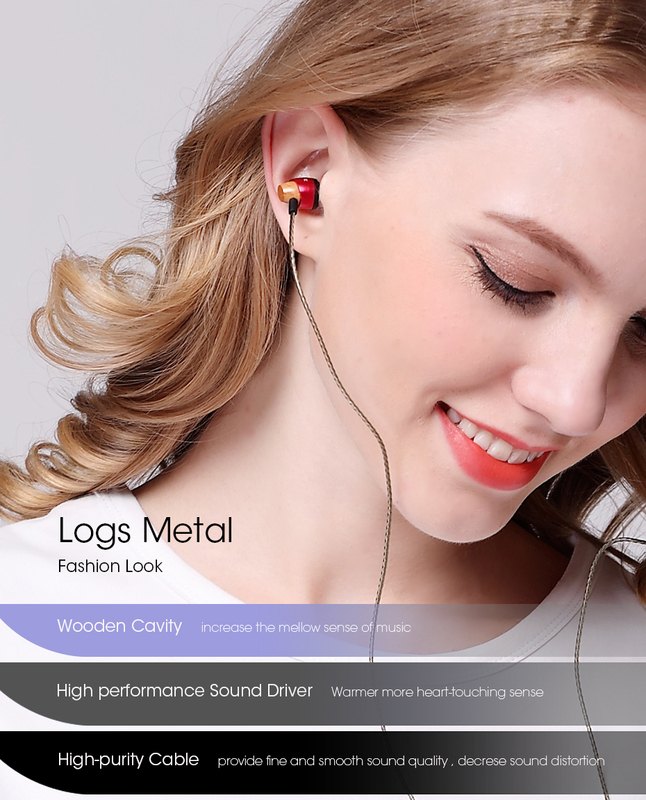 Gain qualification to produce American Military Communicating Headset. 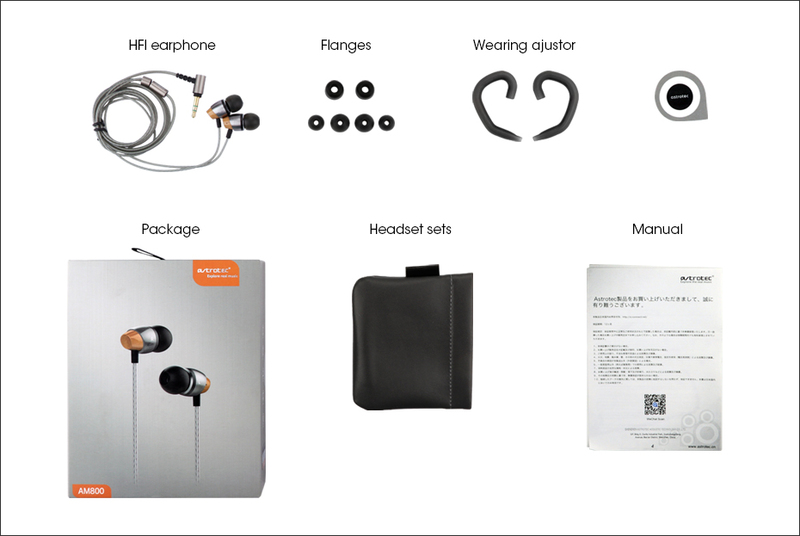 And also provide own sound unit to international high-class headset brands including Sony, Audio-technica and Maxell. 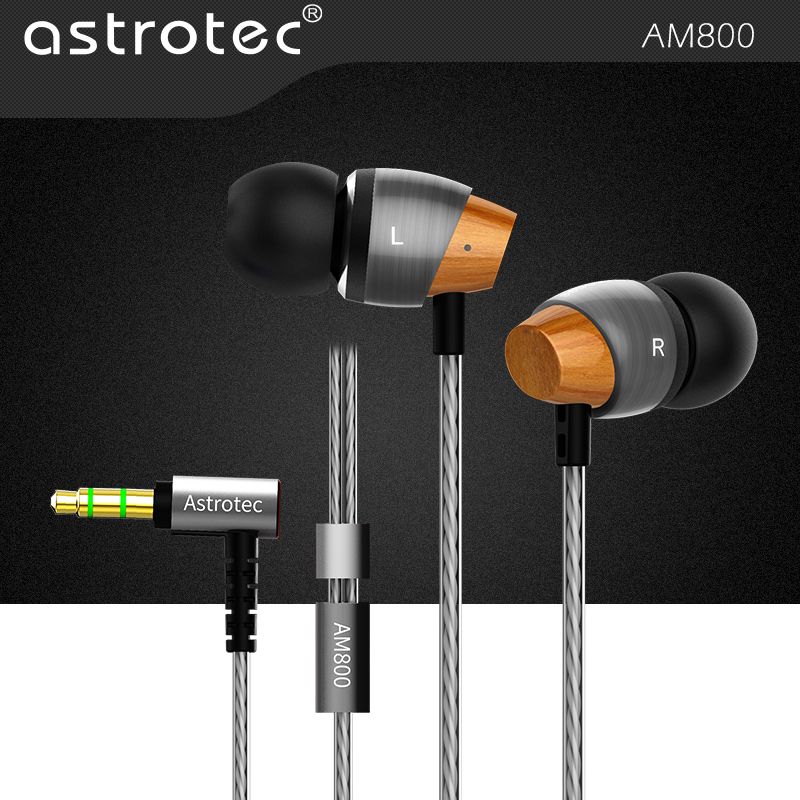 Am800 features a balanced tuning aiming to bring out more micro details. 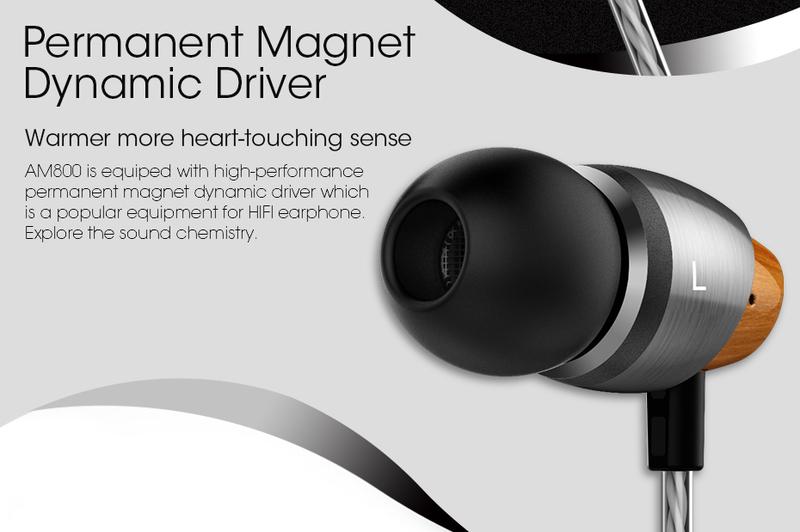 Crafted with high precision the solid wood enclosure houses a high efficiency dynamic driver unit. 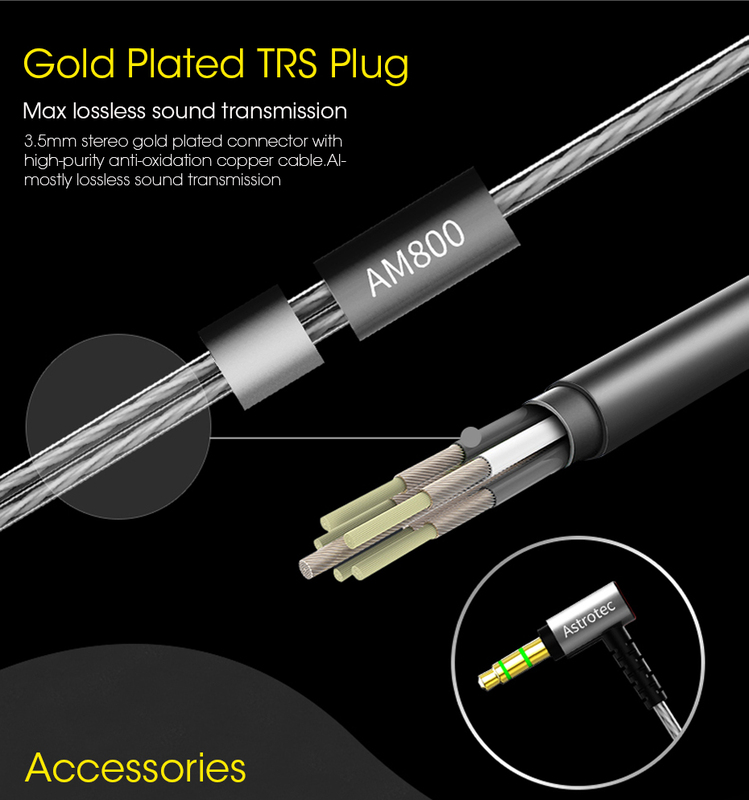 For enhanced signal transfer and reliability high-grade PU materials is used on the cable sheathing, together with high quality copper cores inside every cable. 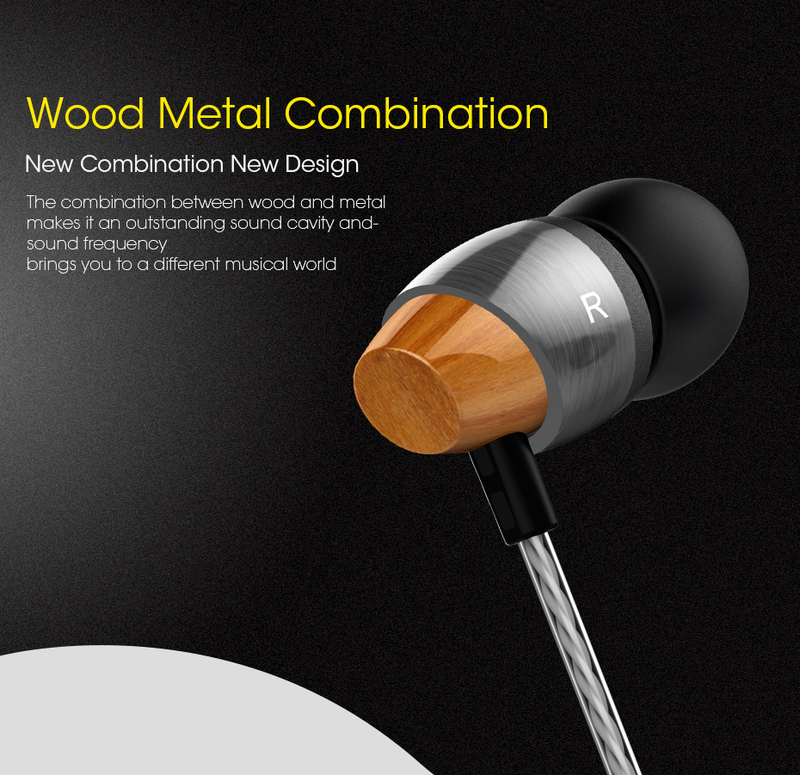 Notice: This is a junior HIFI model. 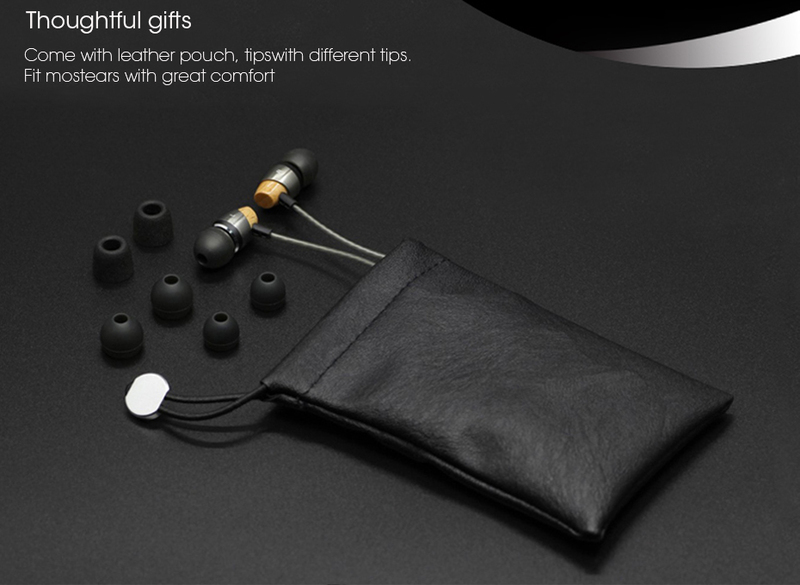 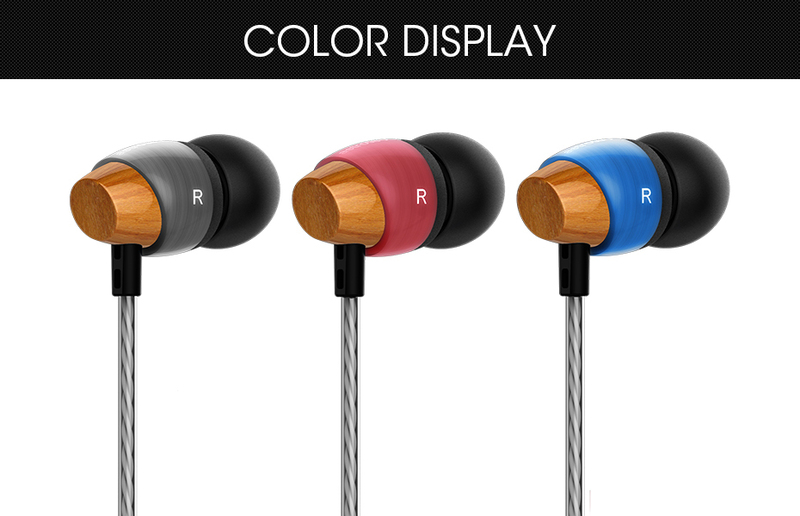 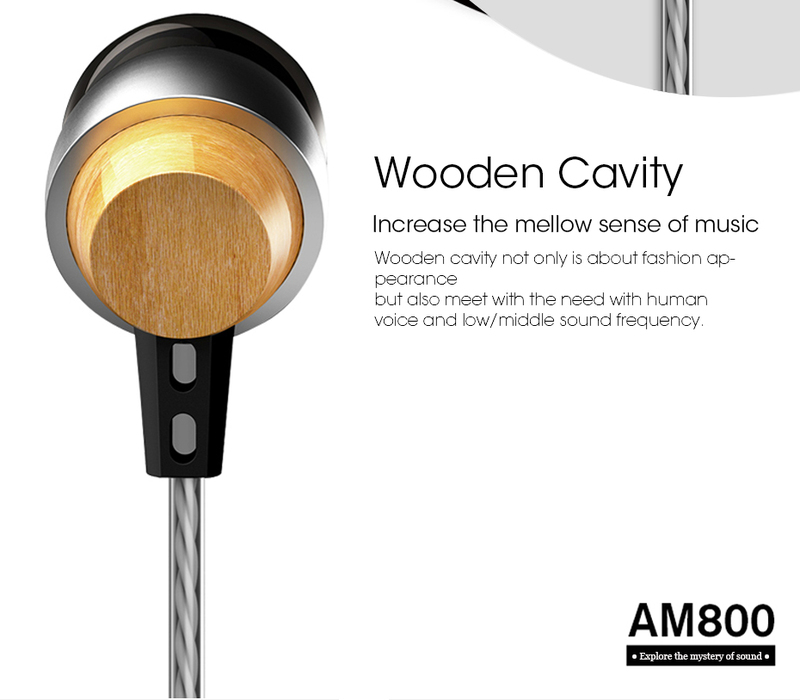 Basically it will satisfy those music enthusiast who value human voice quality from earphones. 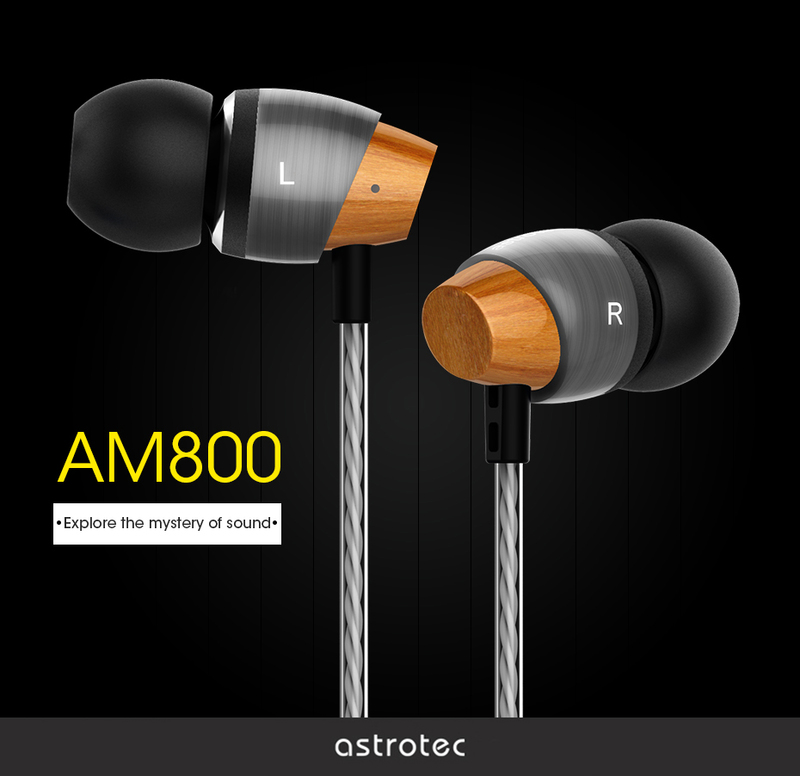 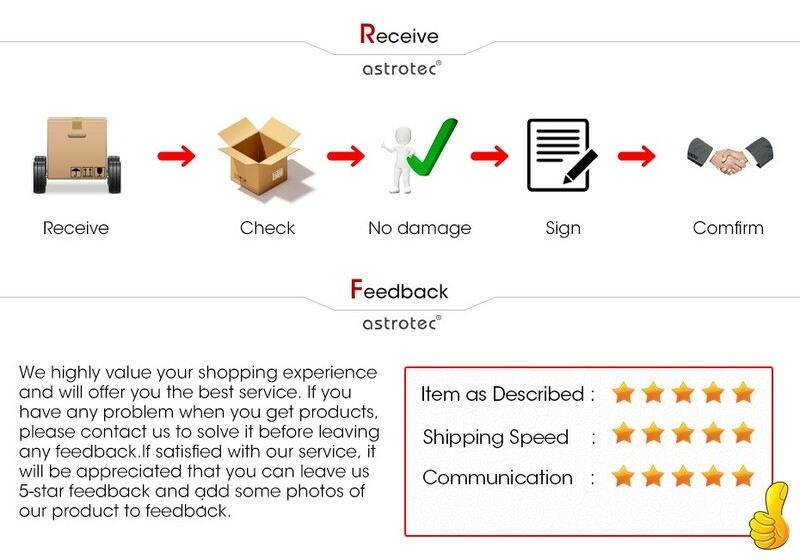 If you requires better HIFI quality, welcome to consider Astrotec AM850, GX30, LYRA CLASSIC, AX60, etc.